Bada Shanren, "Two Mynas on a Rock", 1692 sold for $2,994,500 – many multiples of the $400/600,000 estimate, at the Fine Chinese Ceramics and Works of Art auction. NEW YORK, NY.- This morning at Sotheby’s a record was set for a Classical Chinese painting sold in the US when Bada Shanren’s "Two Mynas on a Rock" from 1692 sold for $2,994,500 – many multiples of the $400/600,000 estimate, at the Fine Chinese Ceramics and Works of Art auction. "Two Mynas on a Rock" led the largest and most important selection of Classical Chinese painting offered at Sotheby’s New York for many years. 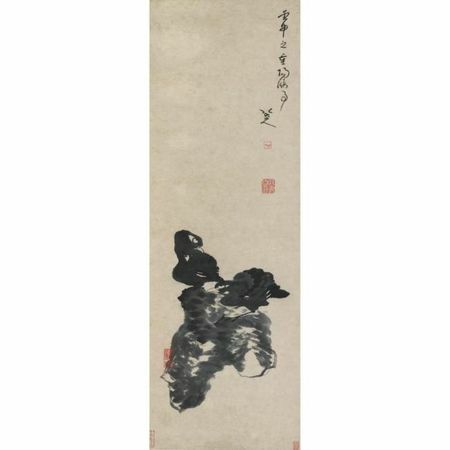 Several of these paintings achieved superb prices including, Scholar by Zhang Daqian, which has not been offered at auction for over 50 years which sold for $902,500 (est. $120/180,000) and an Album Of Figures And Accompanying Calligraphy by Zhang Daqian (Chang Dai-Chien, 1899-1983) And Pu Ru (1896-1963) which sold for over 10 times the high estimate when it fetched $662,500 (est. $40/60,000). 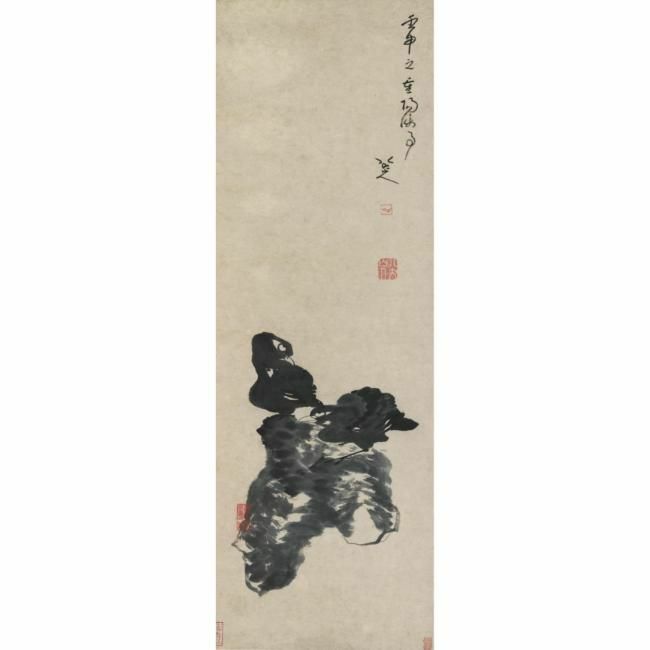 A new record for Chinese calligraphy sold in the US was also set when Calligraphy in Xing Shu (Running Script) After Zhong Yao's "Zhang Le Tie" also by Bada Shanren sold for $482,500 (est. $100/150,000). After the first session the auction had brought $9,636,813, already exceeding the pre-sale high estimate by nearly $2 million. Sotheby's New York, 15th June 1983, lot 19. Thereafter with the present owner. 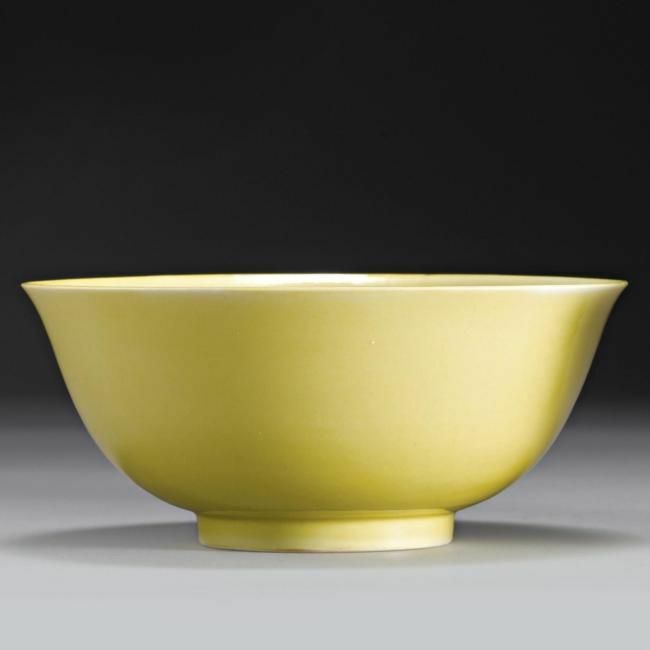 EXHIBITED: San Francisco, The Asian Art Museum, Aug. 22 - Oct. 28, 1990 ; New Haven, Yale University Art Gallery, Jan. 25 - March 24, 1991, Master of the Lotus Garden: The Life and Art of Bada Shanren, New Haven, 1990, pp. 135-136, illustrated in color. LITERATURE AND REFERENCES: Chronology of Bada Shanren's Calligraphy and Paintings, Beijing, 2006, First Volume, p. 70. Bada Shanren, Beijing, 2005, First Volume, p. 76. Paintings by Bada Shanren, Shanghai, 2003, First volume, p. 135. Complete Works of Bada Shanren, Nanchang, 2000, Volume 4, p. 748. Mayching Kao, Twentieth-Century Chinese Paintings, Oxford, 1988, p. 37. Studies on Bada Shanren, "Bada Shanren's Calligraphy and Painting in Canada", Nanchang, 1988. CATALOGUE NOTE: Two Mynas on a Rock (1692, lot 92) is a compelling composition produced during Bada Shanren's golden period of creativity. The composition is masterfully executed with bold velvety brushtrokes used to depict the mynas' feathers, contrasted with the slightly drier brushstrokes that make up the rougher edges of a seemingly floating rock. The two mynas are perched high and look upward suspiciously into the empty space towards his inscription that reads "Depicted in the year of renshen on Chongyang (the ninth day of the ninth month, October 18, 1692)". During the Chongyang festival, people traditionally visited their ancestral graves and climbed to higher grounds to pay their respects to the heavens and their ancestors. 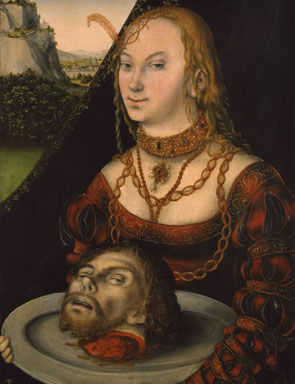 Was this painting an expression of Bada's feelings of estrangement in a country now governed by the foreign Manchus? Descended from an imperial Ming family of scholars and artists, Bada was a Ming loyalist who likely struggled to accept the establishment of the new Qing Dynasty (1644-1911). This was the second time in all of Chinese history that foreigners ruled China. As mynas are known for their mocking calls and their ability to mimic the sounds around them, the depiction of these birds could symbolize Bada's disapproving attitude towards the new ruling family. Although the new Qing rulers quickly learned the Chinese language and traditions as means to assimilate and effectively govern, they spent the first few years forcefully eliminating all potential threats especially among elites who might undermine their mandate to rule. Thus, when Bada's hometown of Nanchang was occupied by Manchus in 1645, he retreated in 1648 to a Buddhist temple where he lived for the next twenty-two years. During this time Bada was exposed to the teachings of Chan Buddhism, which heavily informed his paintings, poetry, and calligraphy, the three art forms that conveyed his unique and intuitive understanding of the world. As with many works by Bada, at first, this composition seems enigmatic, but upon closer study, hidden layers of meaning are revealed. A large empty space rises above the subject but a delicate balance is struck with the weightiness of the deeply black painted birds, capturing so well the Buddhist aesthetic of empty and full. Bada's years spent studying Buddhism must have given him deep insight into ideas of emptiness and how the nature of emptiness is the ultimate reality of all objects both material and phenomenal. The white space surrounding the birds and rock creates a delicate balance that accentuates the energy from Bada's expressive brushstrokes. Bada Shanren produced his most creative and significant works from 1684 until his death in 1705. Of his 179 known works, 167 were painted during these years. His dramatic but controlled brushwork and the ability to express complicated ideas in the simplest of forms set him apart from artists before him, and his paintings became a profound influence on future generations of leading Chinese artists. "the orchid in chinese painting" & "orchids: a view from the east"